This is a familiar scene to Canadians who indulge in the occasional cross-border shopping excursion. DSW shoes, the US discount shoe chain is opening big-box, warehouse-style locations next month in Ontario, in Mississauga and Newmarket. Don&apos;t live anywhere near there? Don&apos;t worry -- you can shop DSW Shoes Canada online. dsw shoes canada: big box. very big box. DSW shoes (Designer Shoe Warehouse) is already known to many, many Canadians who like a good deal on brand-name shoes, from flip flops to heels, sneaks to boots. Hands up if you&apos;ve been to at least one location that looks like the above photo. 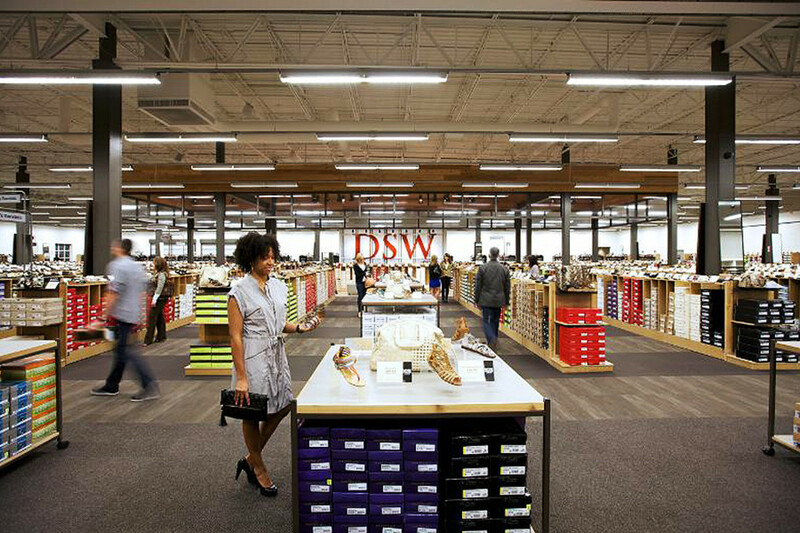 At some point in the last year and half, DSW snagged just under 50% of Town Shoes; now they&apos;re set open the largest shoe-retail spaces in Canada. We&apos;re talking 20,000 square feet at each location, yo. More giant-box than big. According to the Toronto Star, 80 percent of the brands carried in US DSW stores will be available at DSW shoes Canada, including familiars such as Nine West, Ralph Lauren, Sam Edelman, Cole Haan, Steve Madden, Clarks, Skechers, Converse, Nike, New Balance, Keds, Lacoste and Coach. 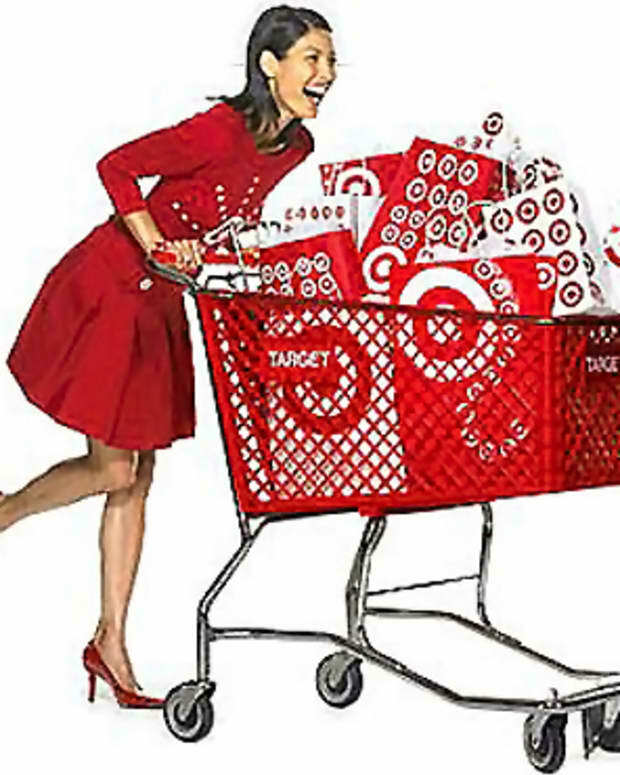 (As is the case with all discount-fashion retailers, most inventory will likely be from past seasons.) Canadian exclusives will also be on offer. Expect up to 40% off standard pricing, and 70% on clearance items. Town Shoes is also starting a loyalty program that will allow customers to collect and redeem points via all locations of Town Shoes, The Shoe Company, Shoe Warehouse and DSW Canada. 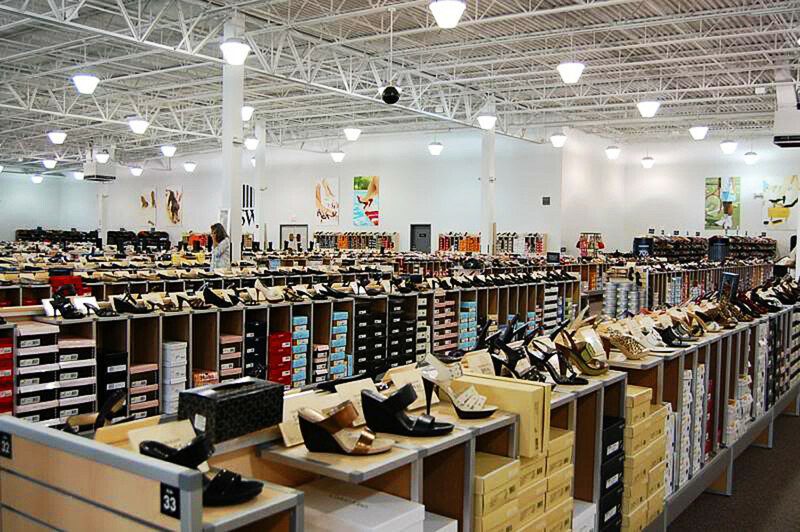 The first two DSW Shoes Canada warehouse stores will open on August 7, 2014 in Mississauga (Heartland Centre) and Newmarket (Woodland Hills). The shopping website, dswcanada.ca, launches the same day. Are you a DSW shopper when you&apos;re in the US? Are you excited about DSW Shoes Canada? 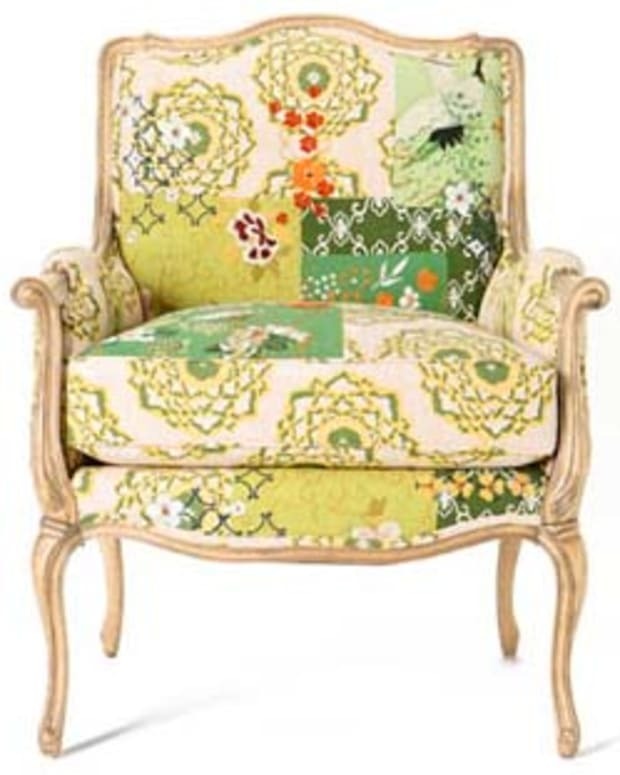 Once More with Feeling: Anthropologie in Canada -- Yay!